A favorite since 1904! 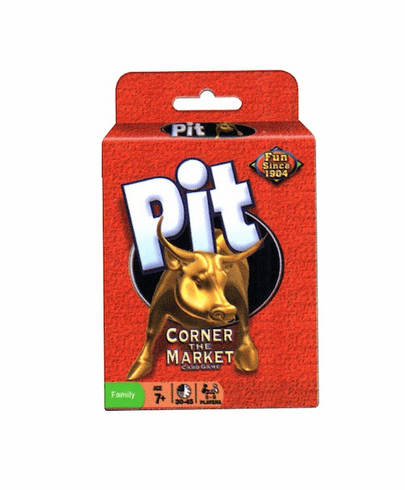 Trade commodities to corner the market. Contains 74 premium quality cards, corner board and rules. Ages 7 and up.